As a nonprofit organization, we frequently run low on supplies. We ask for donations of usable goods as well as financial support. Your in-kind donations are just as valuable as monetary donations because they reduce the amount we have to spend for supplies and equipment. This means more of what we receive in monetary donations can go to spay and neuter dogs and cats. 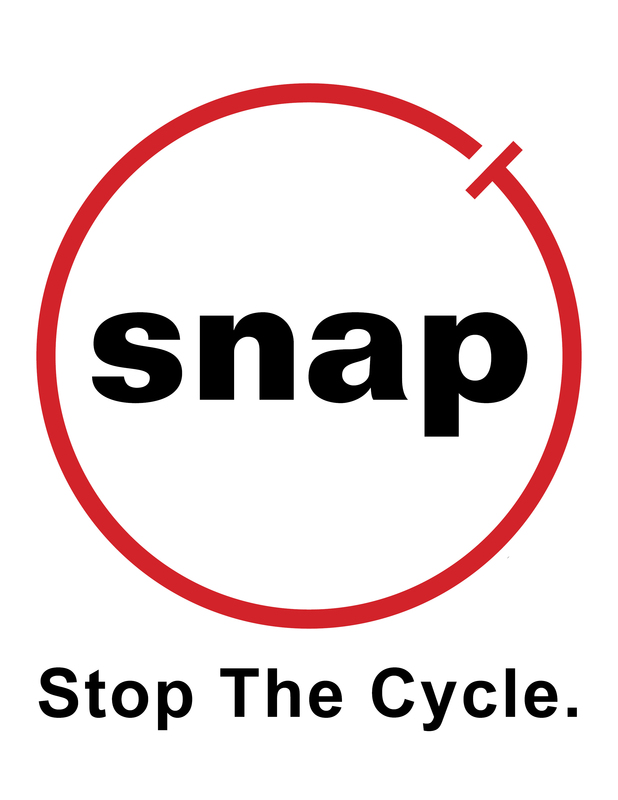 The next time you visit the grocery store or clean out your linen closet, please consider in-kind donations to SNAP. We also maintain a wish list on Amazon.com. Simply visit OUR AMAZON WISH LIST to purchase items and have them delivered directly to one of our facilities. If you have questions about our wish list, please contact Magda Serrano, Donor & Development Lead at mserrano@snapus.org. PLEASE NOTE: No dog or cat food donations accepted. SNAP clinics needs ’em! Please bring your clean gently-used towels to any of our clinics (Houston, Pasadena, or San Antonio). The animals will be grateful and so will we!